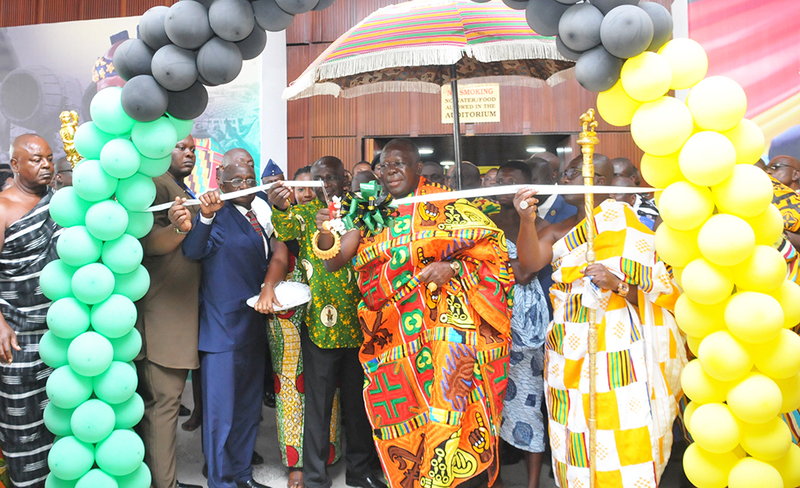 Theme: Promoting Culture, Innovation and Technology: 20 years of Otumfuo’s Dynamism. 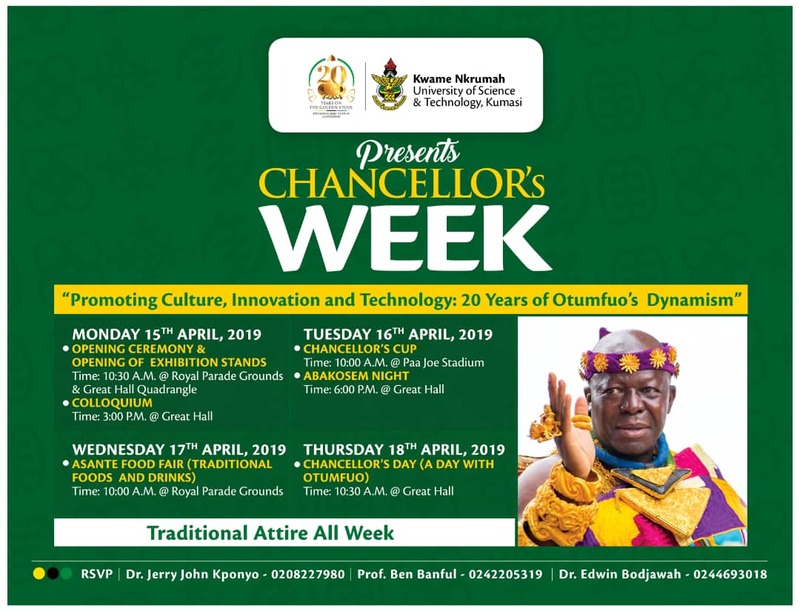 Celebrating 20 years of the Chancellor, Otumfuo Osei Tutu II on the Golden Stool. 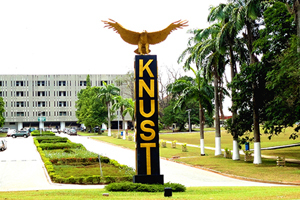 The Office of Grants and Research (OGR) announces the 5th Call for Research Proposals for funding support from the KNUST Research Fund (KReF). 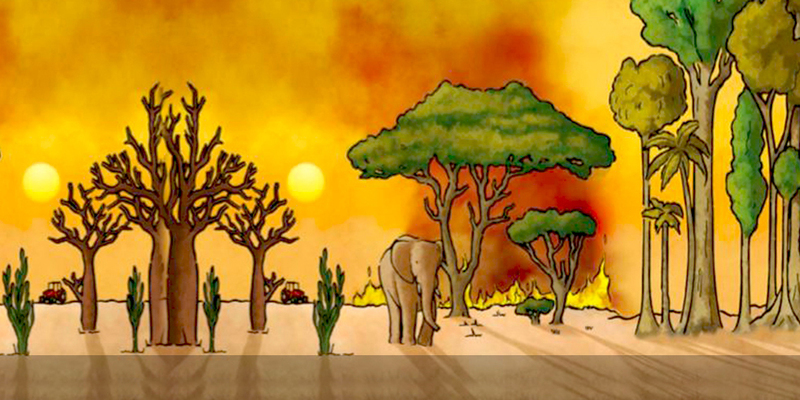 The 44th New Phytologist Trust and symposium titled; 'Determinants of tropical vegetation structure and function', will be held at the Swiss Spirit Hotel and Suites Alisa, Accra, Ghana, 7–9 August 2019. 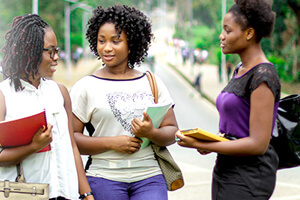 It is announced for the information of prospective Applicants and the general public that applications are open for admissions to Study at the University for the 2019/2020 Academic Year. 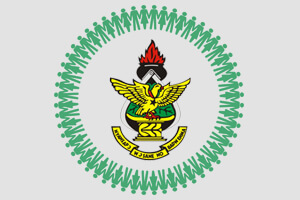 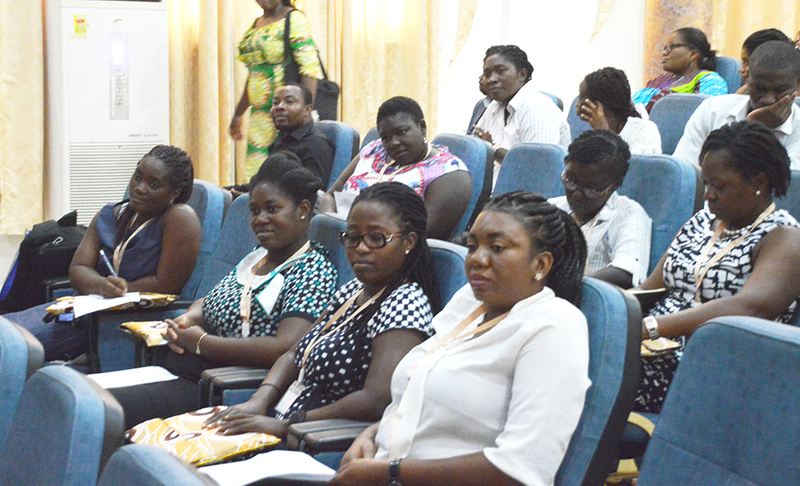 The KNUST-Laboratory for Interdisciplinary Statistical Analysis (KNUST-LISA) has organised a workshop on ‘Building Capacity of Female Scientists in Data Analysis for Decision Making and Strategic Planning’. 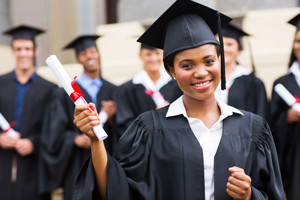 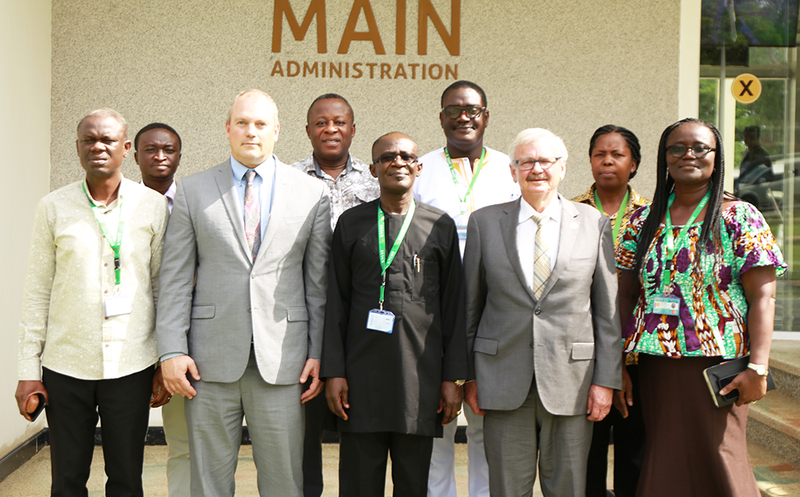 New Mexico Institute of Mining and Technology (NMT), has collaborated with the Kwame Nkrumah University of Science and Technology (KNUST) through the signing of a Memorandum of Understanding (MoU) to develop areas in Science and Technology. 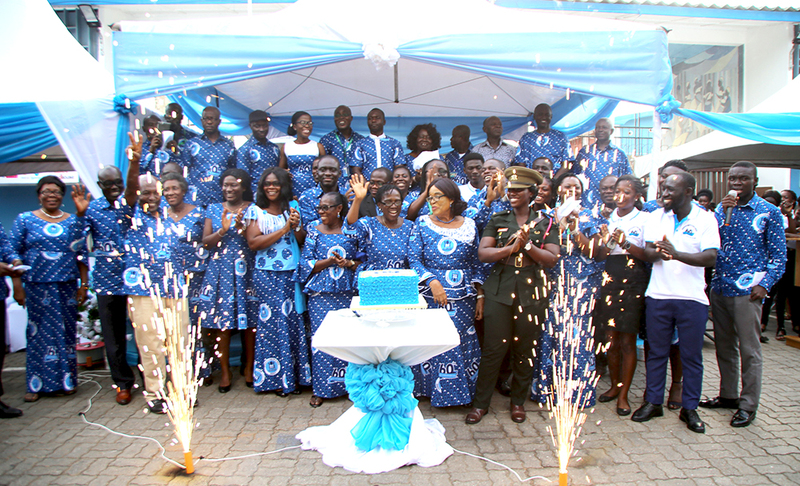 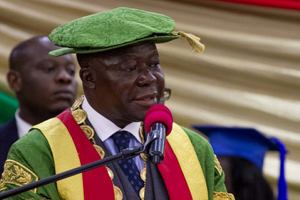 Sixty (60) years of serving as a residential facility to accommodate about 10, 000 of students’ populace of KNUST in a peaceful serene environment, Queen Elizabeth II Hall has launched its 60th anniversary celebrations. 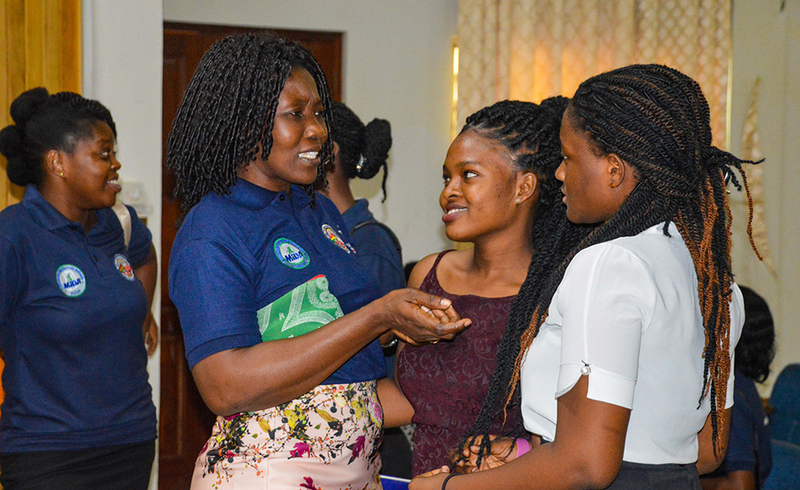 An internship programme which seeks to build the technical and leadership skills of female students in Science, Technology, Engineering and Mathematics (STEM) relevant for the job market and build up their confidence for public speaking is opened. 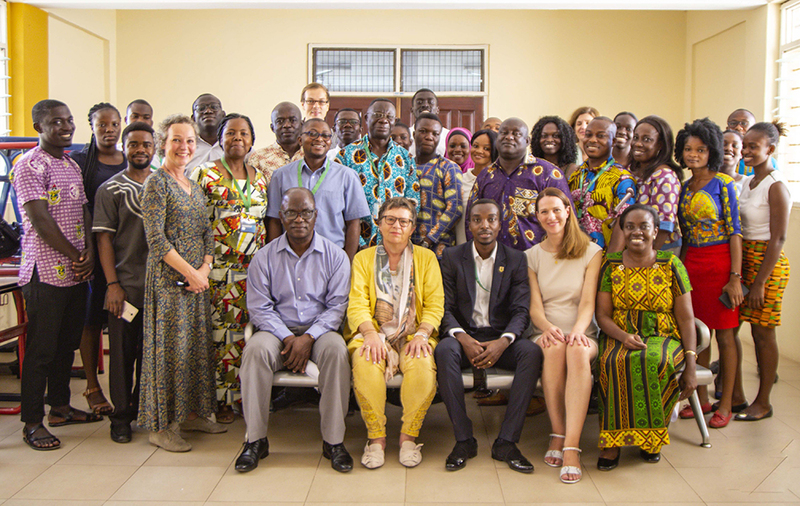 The Department of Sociology and Social Work has officially launched a new cooperation with the Social Work Department of Hoshschule Darmstadt University of Applied Sciences (H_Da), Germany, dubbed ‘Educational Partnership in socio-pedagogical methods in social work towards improving the lives of Ghanaian children’. 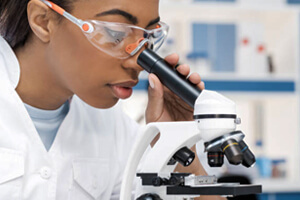 Current evidence of increasing failure to antimicrobial therapy due to drug resistance may be leading us potentially into a post-antibiotic era, and thus threaten the advances made in medicine (Carlet et al., 2012). 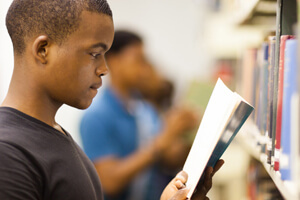 The worldwide surge in resistant bacteria and the paradoxical downward trend in the development of new antibiotics simultaneously have serious implications.